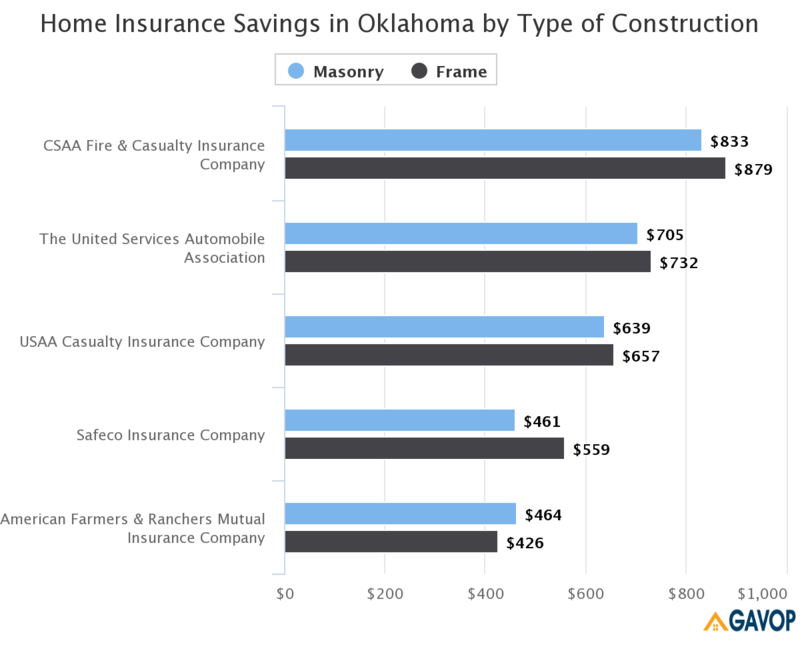 An important factor that influences homeowners insurance is the type of construction material used. 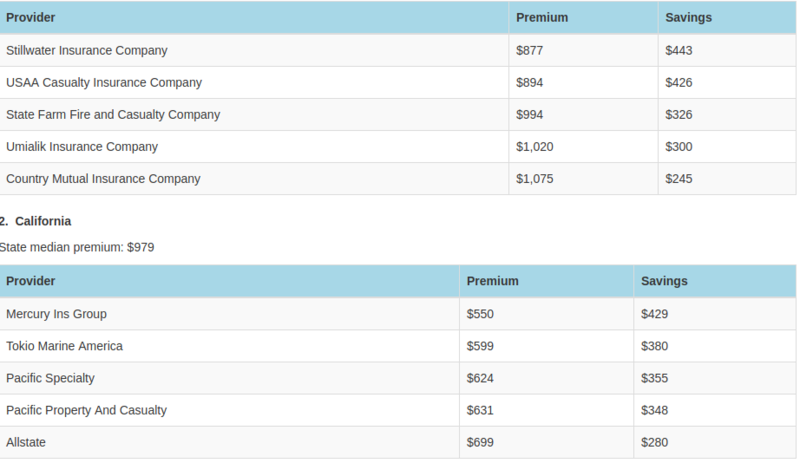 There are different kinds of construction materials used across the country – frame, brick, stucco, masonry etc. 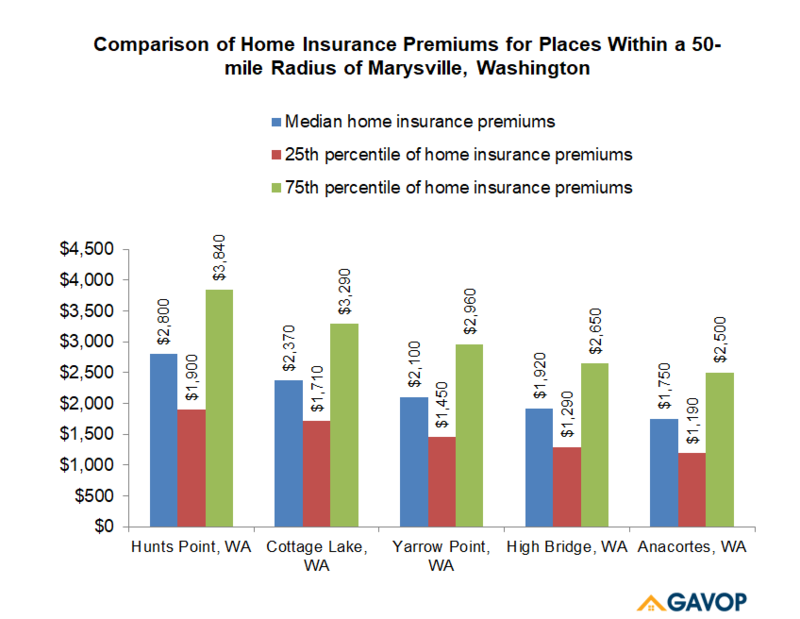 Gavop analyzed state government insurance data to evaluate the difference in premium based on the construction type of a home, on a state-wise basis. 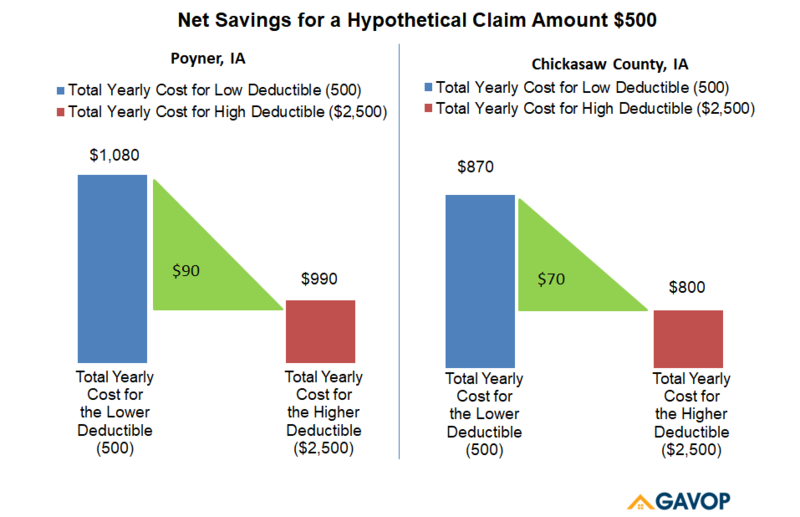 Chris Hackett, senior director of personal lines policy at the Property Casualty Insurers Association of America, says that there is a major correlation between claims that have been made and the likelihood of future claims. 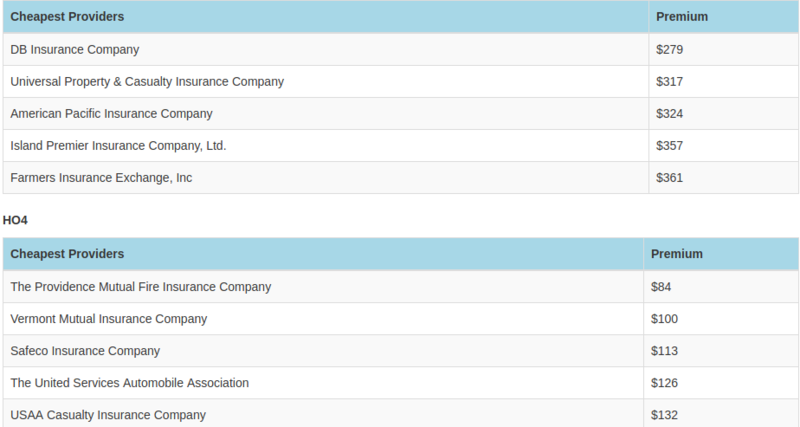 It is no surprise, therefore, that insurance providers will keep an eye on your claims history for determining your home insurance rates. 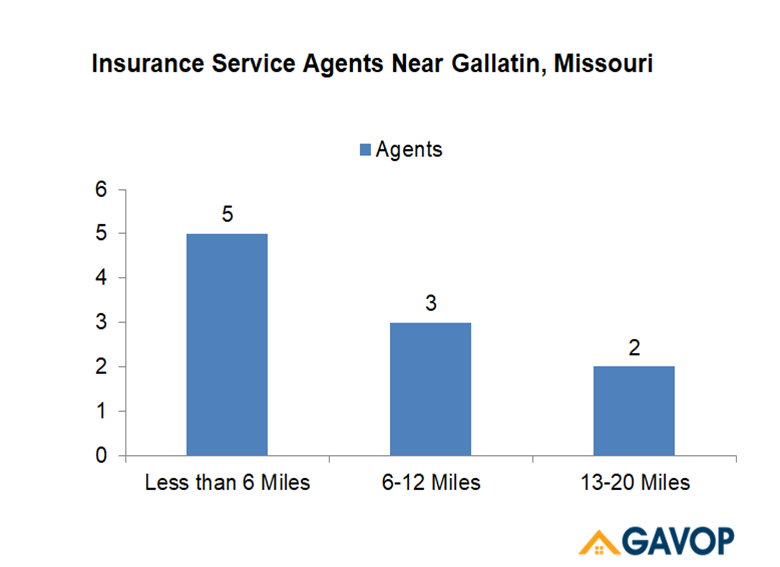 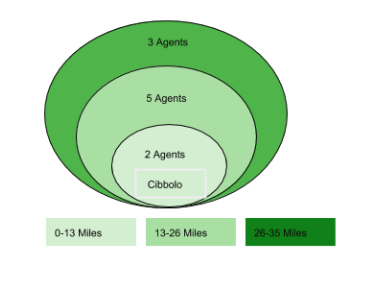 According to a recent Gavop study, the most popular home insurance agents within a 20-mile radius of Gallatin, Missouri, work for one of these three insurance providers: State Farm, Liberty Mutual Independent, or Farmers Insurance Group. 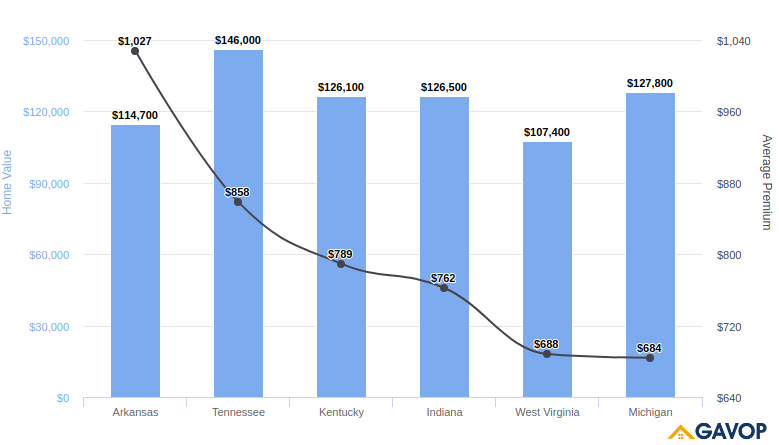 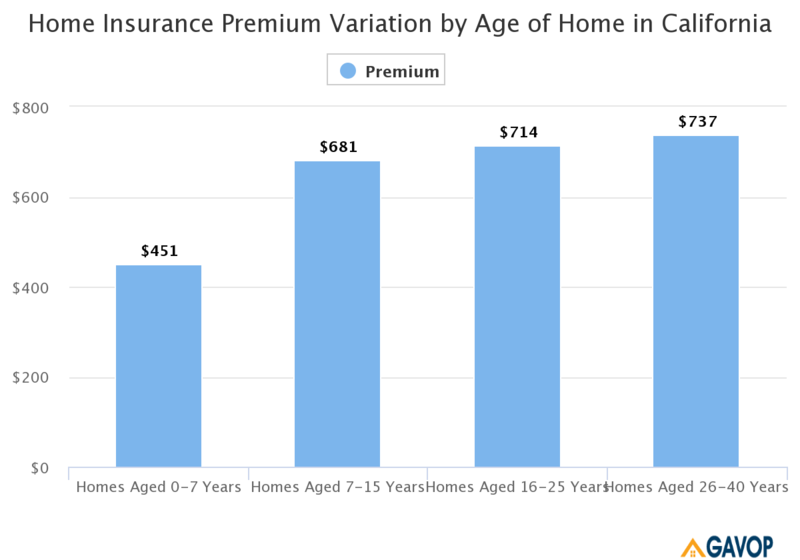 According to a recent Gavop study on home insurance prices in Bullhead City, Arizona, a typical home in the city is valued at $129,400, the median insurance cost is $740, and the savings between the 25th and 75th percentiles of insurance premiums is $490.